Wow, the sky looks like it’s on fire with color. OMG is the first thing I said when I saw this pop up. Gorgeous!!! 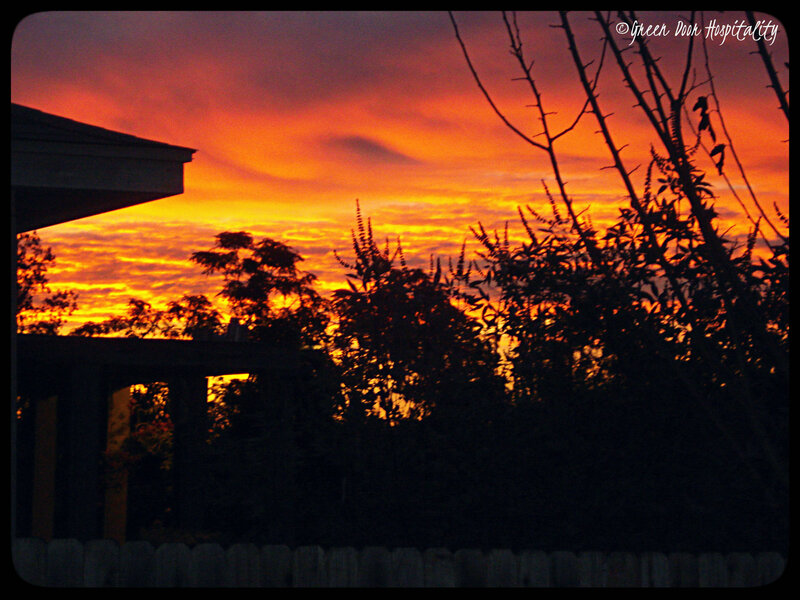 This entry was posted on November 20, 2013 by Jessica Romigh in Wordless Wednesday and tagged hutto texas, nature, photography, sunrise, Texas, texas sky.